Youth football leagues have paid attention to the seriousness of traumatic brain injuries (TBIs), multiple concussions, and the risks of chronic traumatic encephalopathy (CTE). 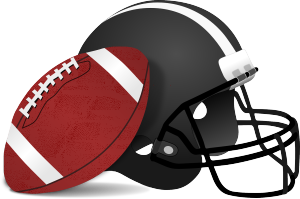 To be sure, one Pop Warner football program in northern California now requires its players to wear helmets that have “special brain sensors” installed, according to a recent article in the San Francisco Chronicle. Last season, five different young players “had their sensors go off,” requiring them to leave the field immediately for a medical evaluation. The league president, Joe Rafter, indicated that one of the 12-year-old players who left the field “was diagnosed with a concussion and kept out of practice and games for two weeks.” Rafter emphasized that parents are more anxious than ever about letting their kids play contact sports, in particular football. While the brain sensors aren’t convincing parents on the whole that the game is safe, “it completely changes the conversation,” Rafter said. But is youth football really safe for kids? As many of us have read, multiple concussions can result in the deadly effects of chronic traumatic encephalopathy (CTE) years and even decades following hits to the head. Based on research from Boston University’s CTE Center, just two concussions—even during a youth football career—could produce CTE symptoms down the road. If this is the case, can helmets with brain sensors really do enough to lessen the effects of sports-related concussions? After the recent NFL lawsuits concerning debilitating head trauma became national news, youth football leagues saw drastic drops in numbers. However, “those numbers have since leveled out,” according to Pop Warner officials, who reported about 225,000 youth players in the league over the last couple of years. Numbers at the high school level, too, have dropped. Between 2007 and 2012, according to the California Interscholastic Federation, high schools have seen a 5 percent decline in football participation across the state. However, last year the numbers increased ever so slightly (by 1 percent). In response to the “seriously threatened” future of professional football—after all, if kids aren’t signing up to play in high school, the chances of playing in college and the pros also declines—advocates for the sport got together to help fund the brain sensor technology. 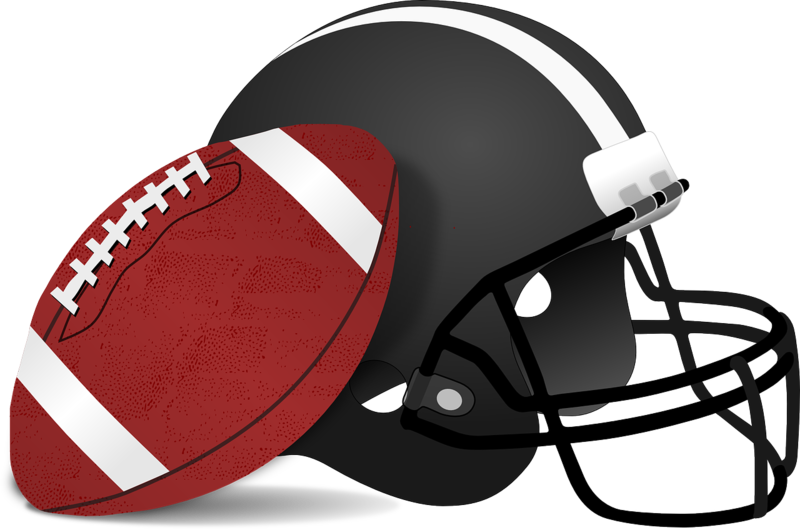 In conjunction with parents involved in youth football programs, Brain Sentry is funded “at a cost of approximately $8,500 per year,” which “includes baseline concussion tests for all 130 players” in the northern California league. Will the use of such technology actually prevent brain injuries in practice? Or should youth football programs be required to take additional steps to limits the number of mild TBIs that occur on the field? If you have questions or concerns about your child’s recent sports-related brain injury, you should speak to an experienced San Diego brain injury attorney. You may be able to file a claim for compensation.